Aerial Photography – What makes us stand out? Our Aerial photography or drone option has been developed with speed and flexibility in mind. We create stunning aerial films and photos in no time at all, which can then be used for whatever purpose you would like! Whether they are to be used as part of a Time Lapse project or as a standalone piece, we can suit your needs. We are CAA licensed, for day and night filming. Regenology are based in London, Brighton and the North West, but our work can be carried out all over the UK and further afield if required. Our aerial set up allows us to take full control of both the aircraft and the camera angle, enabling us to shoot footage that is very specific to your needs. Our drone set up gives us the ability to shoot incredibly high-quality images, whether that is a film or still photography. The DJI Phantom 4 Pro drone records in 4K and can record at up to 60 frames per second. Unlike a lot of aerial photography companies, we are licensed to film at any part of the day. Day or night. 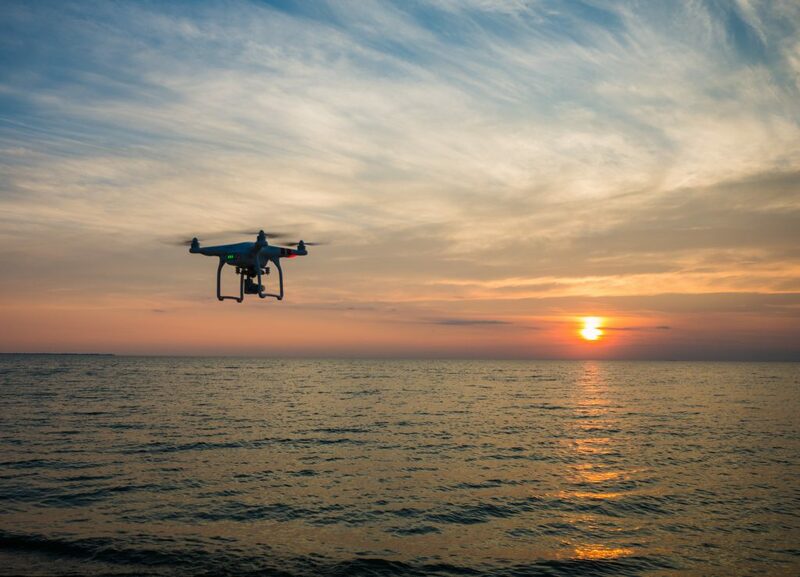 Concerned about the rules and regulations for drones? It can seem quite confusing, and there are a lot of things to consider before starting an aerial photography shoot! But you don’t need to worry, we will take care of everything from the beginning. We will work out exactly what we are able and are not able to do before we start the project. Once we have a plan ready, we will take you through all the details and make sure you are fully happy with the footage you will receive before we start. Aerial photography is always an incredible way to capture parts of your project, but when combined with all our other techniques and some film, the results are fantastic. Call or email now and let us know what you’re thinking!